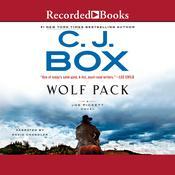 The Surge - Audiobook | Listen Instantly! 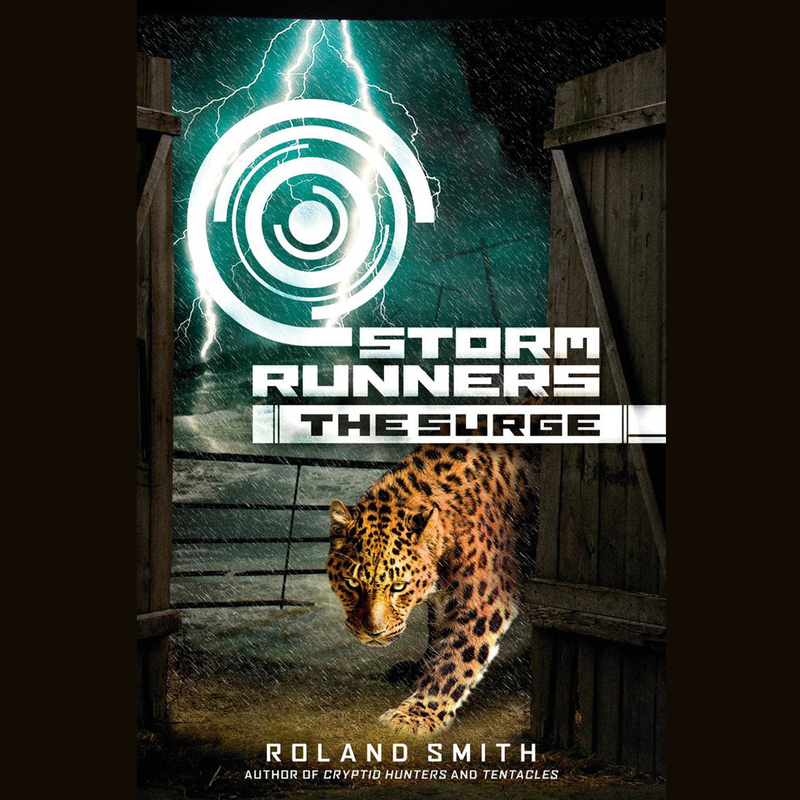 Master of middle-grade adventure Roland Smith returns with a second installment in this fast-paced action series. Chase and his friends Nicole and Rashawn have just survived Hurricane Emily, the storm of the century, but their troubles are just beginning. Though they've made it to the safety of Nicole's family's farm -- the winter home of the Rossi Brothers Circus -- the flood waters are rising and they need to reach higher ground. The circus's lions have escaped their cages, and a mean and unpredicable jaguar is also on the loose. And then, of course, there's the problem of the wildlife preserve next door! Have Chase and his friends lived through a terrifying night only to face a new danger?
" 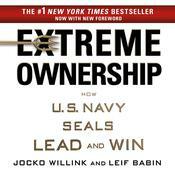 I can think of many students that would like this book because nearly every chapter has danger, and "hold your breath" moments. Lots of outdoor adventure...the kids in the book are unusually knowledgeable about survival and wild animals...makes for an interesting read. " " Students loved this book. We are waiting for the 3rd book to come out! " " Felt like books one and two should have been one book, luckily I checked them out together. But still...loved. " " I loved it. 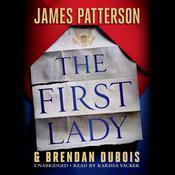 It was a bit shorter than most books I read, but excited and with intriguing characters. I can't wait to read the other books in the series. " " The 2nd book in this series,continues with Chase, Nicole & Rashawn make it to the circus farm safe from Hurricane Emily. But are they safe? Where is Hector the leopard and where ate the lions. And Pet the elephant is ready to give birth? Great book with short chapters and a lot of action for reluctant readers by a popular tween author-at our library. " " Action-packed like the first in the series. Boys will want to read it. " " Great continuation to the story. Still a little hung up on the bus driver thing, though. " " This book was AWESOME.Fast paced and intense.3 middle schoolers having to watch out for circus animals during a hurricane,without there parents around!This book was better than the first by far.Super good book.I recomend it for EVERYONE. " " Pre-teen peril during a hurricane. " " Lots of action, but very much a middle book. " " Definitely seemed a lot more graphic and violent than the last one, but a very good story! We can't wait for the next one in the series! " " A fun read--lots of action, interesting characters. Additionally, the length of book and short chapter format will appeal to MG & YA reluctant readers. " " This is a book about a middle school boy who has a dad obsessed with following storms and warning the community about them. The boy helps save a circus and some friends. " " On par with the first. Good quick read, but oh the cliffhangers!! " " I enjoyed this book very much.Roland Smith weaves a wonderful web with only a few minor incidents including shooting an ostrich(this was Nicole), trapping a lion in a trailer, and a baby elephant being born. Roland Smith is an excellent writer. " " Action packed adventure. Boys will enjoy this series! Nice ending to book two, but it's not over. Book three takes Chase and his father to Mexico City to tackle a volcano. " 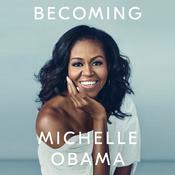 " Definitely need to have read the 1st book to enjoy this one. Still, a good choice for hi/lo and reluctant readers. " " Smith did a great job with this second book. Great adventure story for middle readers. " 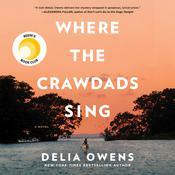 " I read the audiobook version of this at the recommendation of my students. The voice given to John, Chase's dad, sounds like the alien-possessed farmer in Men in Black. It was distracting. " " Awesome book too "
" More heart-pounding action. Can't wait for book 3! " " Thankfully this one didn't have quite as much of a cliff-hanger, but still had tons of action. Another great storm adventure. " 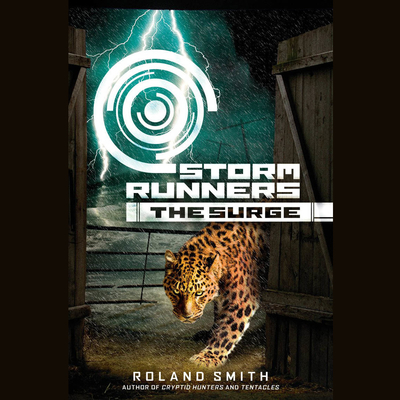 " This is the continuation of the 1st Storm Runners book by Roland Smith. It is just as exciting as the first one with nonstop action all the way until the end. My son can't wait to start the 3rd book tomorrow to find out what happens next! " " This continuation was just as good as the first book. This one I listened to. " " This is a fun, fast-paced read aimed more for middle school students, but I know some of my low high school readers will love this book. This is the second in the trilogy. " " The second entry picks up where he left us hanging in the first. Non-stop action throughout as the story alternates narrators, and moves from one dangerous situation to the next. A terrific boy book. " " Thrilling adventure in a diaster setting. A great read for the reluctant reader. Only disadvantage is having to wait for the next installment! " " I really wish this was just one book instead of three small ones. It seems like you just get into it and it ends. Pretty intense with wild animals running around. Sad too since some of the animals die. " " Great sequel--boys are going to love this one (and so will girls). " " Continuing the adventure. There's nothing like circus animals loose in a hurricane. I liked how this one "ended." Now on to the volcano and earthquake! " Ramón de Ocampo, an Earphones Award-winning narrator, was a co-winner in 2018 of the Audie Award for Best Multi-Voiced Performance. A graduate of the Carnegie Mellon School of Drama, he has been seen on television, film, and stages all over the world, including recurring roles on such television shows as The West Wing, 12 Monkeys, Sons of Anarchy, and Medium. He is the winner of a prestigious Obie Award for his stage work.